When the Cold War ended, it seemed that our worries about the Bomb were finally over. But today, thousands of nuclear weapons in the United States and Russia remain on high-alert, still poised to destroy the planet. Filmmaker Bud Ryan takes us on a globe-trotting journey to explore our preconceptions about the history of nuclear weapons, to investigate how they contribute to our sense of identity, and to discover what the Bomber can learn from the Bombed. ...and How the World Might Learn to Live Without Them. 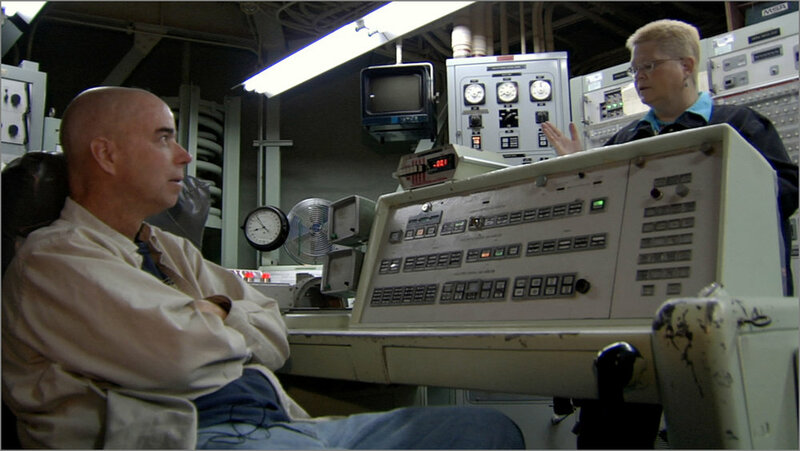 Bud Ryan learns from former Titan II Missile Combat Crew Commander, Yvonne Morris, what it was like to be in charge of launching a thermonuclear weapon during the Cold War. After his first visit to Hiroshima in 1991, when he witnessed the perspectives of those who had lived through an atomic bomb exploding on their city, Bud Ryan began to question all that he thought he knew about nuclear weapons. In the years following, his research and questioning led him to conclude that every step of the nuclear weapons cycle had caused harm to a wide variety of people -- from bomb survivors to U.S. veterans to uranium miners to downwinders of nuclear tests, and more. 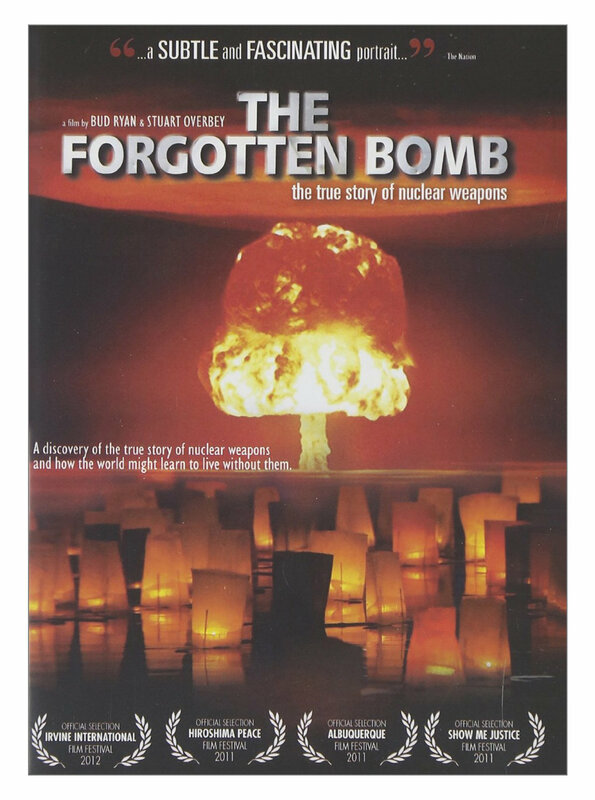 As a journey through film, The Forgotten Bomb is a reflection of Bud's personal journey, visiting the people and places obviously affected by the pursuit of nuclear weapons, along with those who have devoted their lives to the quest to abolish the Bomb. 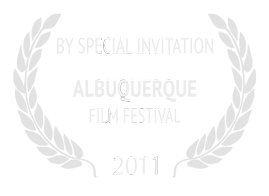 The film will inspire viewers to overcome their fear of "the other;" to realize that no group or nation deserves to endure the horrors of an atomic bomb; and to work to deliver the planet from the threat of nuclear annihilation, once and for all. Connect with The Forgotten Bomb on Facebook.